Some good news for DePaul! 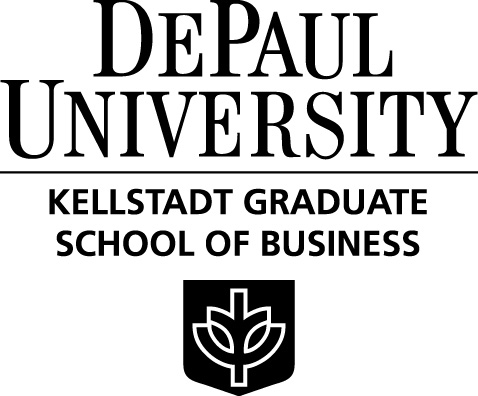 Rick Salisbury forwarded me this article which demonstrates that DePaul’s Kellstadt Graduate School of Business jumped 19 points in the U.S. News 2012 ranking of best business schools. This is the second largest gain (after Case Western’s 28 point gain). This brings the ranking for the KGSB to 70. Recently, DePaul’s College of Commerce produced an exciting video to accompany research on the Quadruple Net (economic, social/cultural, environmental, and sensory) value of Millennium Park in Chicago. 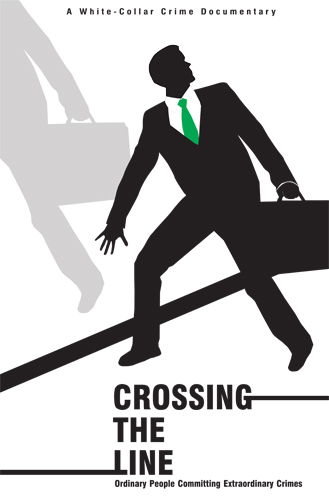 The methodology is based on the book, Urban Design and the Bottom Line, by Dennis Jerke (published by the Urban Land Institute in December, 2008) and was used by graduate students at DePaul University (Department of Real Estate) and Texas A&M. I think you will find this video extremely informative. We will be using this in classes here at DePaul. The video will also be used in classes at Texas A&M, as well as some conference presentations taking place over the next year. Congratulations and good work to everyone who collaborated on the project! Video production capably performed by Commerce’s own Rick Salisbury.